There's so many gorgeous beauty holiday collection launches going on that I am overwhelmed with all the holiday offerings. 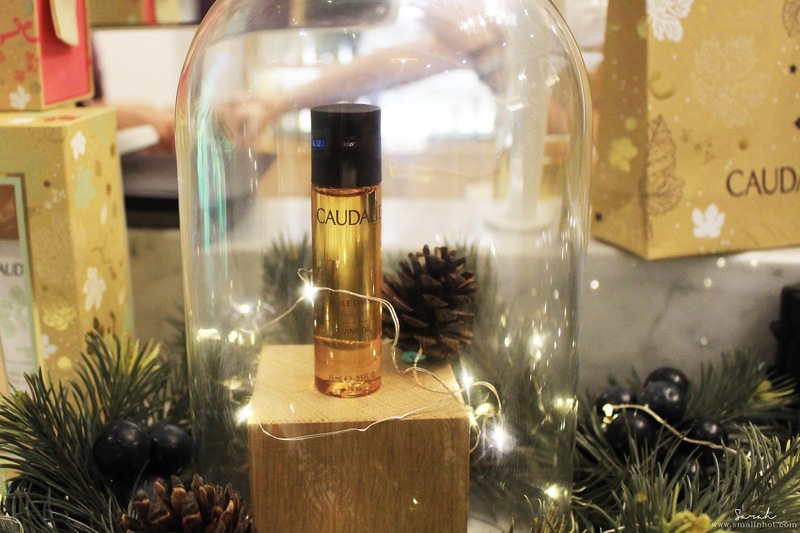 And one of my favourite Parisian skincare brand, Caudalie has so many great gift sets that I just had to take you through their Christmas Collection 2016. So let's get into the mood of holiday skin pampering with some of these limited-edition and valuable gift sets, shall we ? If I were to pick, this Mask Trio Set has to be my favourite gift set among all and I actually think for the price you get a lot for your money. The 75ml Instant Detox Mask can literally last you through months and the 15ml Glycolic Peel Mask and Moisturizing Mask, makes a great travel size beauty too. 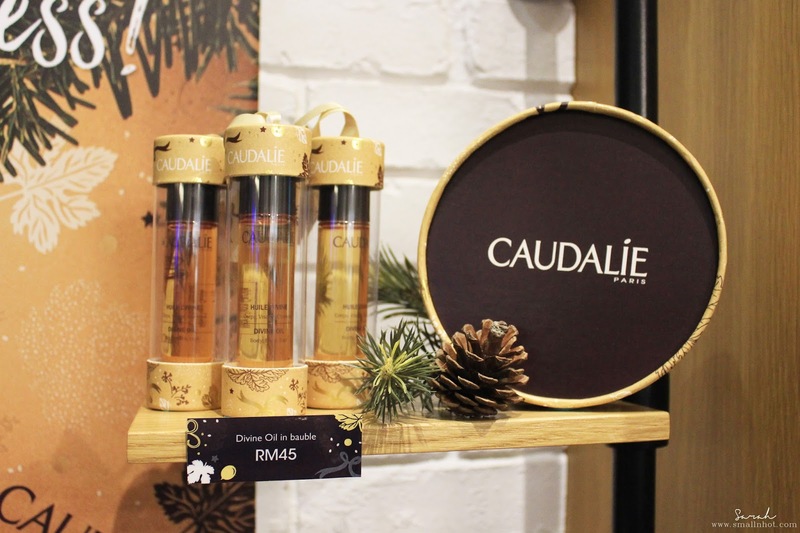 So if you have a friend that fancy to try out Caudalie mask, this would be the perfect gift for him/her. 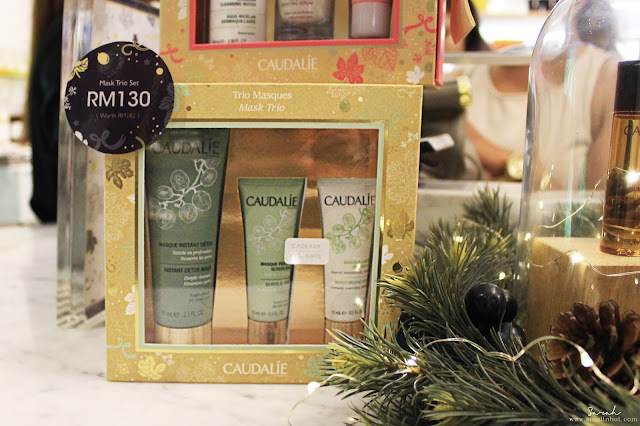 This Caudalie set comes with one hand cream and one lip conditioner, making it a nice gift choice for those who is new to the brand. The Caudalie Holiday Collection 2016 gift set is certainly worth checking out. Also just like every year, 1% of their global sales will go towards the protection of our environment. To date, more than 1 million trees have been planted around the world. So whenever you get a gift set from Caudalie, you are giving a little back to the planet at the same time. Caudalie Holiday Limited Editions & Gift Sets 2016 is available at Caudalie boutique SPA and KENS apothecary stores.